With each entry and exit of a life, every creature born is subjected to diverse experiences, inevitably having varying influences and a transforming impact in our lives. One such phase which comes in the lives of most women is the experience of becoming a Mother. So, if we talk about the significance and the magnitude of this particular experience, we cannot really put in words as that might belittle the very essence of being a Mother. Motherhood is not just about giving birth to a child, in fact it’s about being born again as a more evolved and awakened being. It’s about embracing the unyielding power that comes out of nowhere when you realize that a child depends solely on you for everything. And perhaps, is an extension of you. 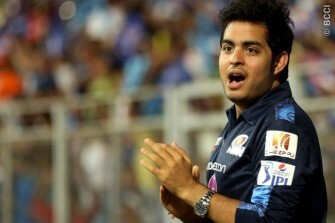 In the same context, let us have a look at Shveta Salve’s new avatar, yes you guessed it right!! The stunning actress and model, who is most famous for being the runner-up in Jhalak Dikhla Ja, the dance reality series, and has acted in various TV serials and films, recently gave birth to a baby girl. 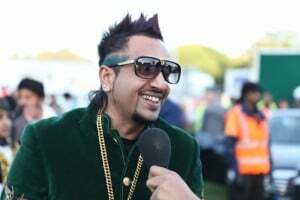 Being married to her longtime boyfriend, Harmit Sethi since 2012, this beautiful diva has embarked on a new journey – motherhood. 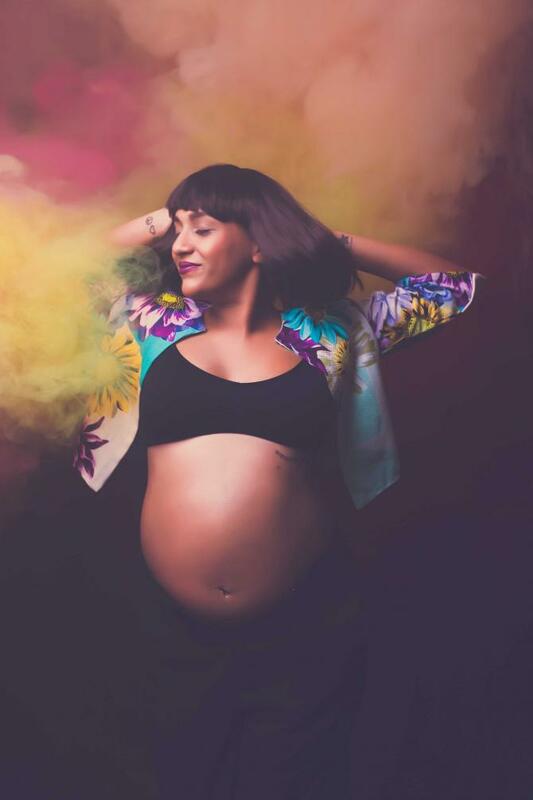 When Shveta was pregnant, she didn’t shy away from flaunting her baby bump and regularly uploaded her pictures on Instagram. 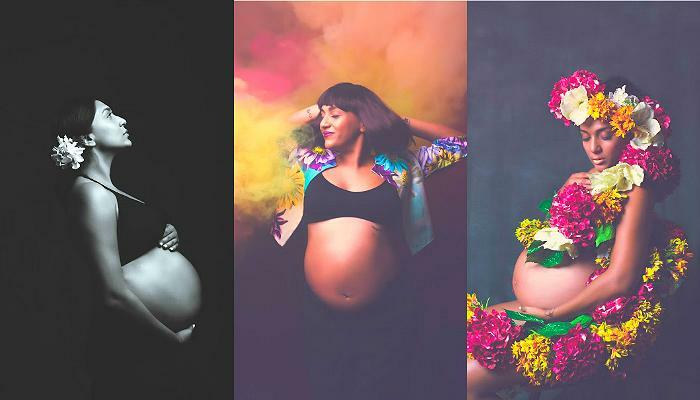 Check out this maternity photo shoot done by photographer Monisha Ajgaonkar and boy Shveta nailed it like no one else could. The Gorgeous Mommy Embraced The Pregnancy With No Qualms! When Shveta was pregnant, she had no qualms about showcasing herself in her new incarnation. She used to frequently post adorable pictures and didn’t really shy away from announcing that she was pregnant. Fully Enjoyed The Transition From Womanhood To Motherhood! Some say the transition from womanhood to motherhood is quite intimidating, while some give a completely different picture. They say it is one of the most beautiful and blessed experience anyone can ever have and it’s exactly how was Shveta portrayed in this cute image. 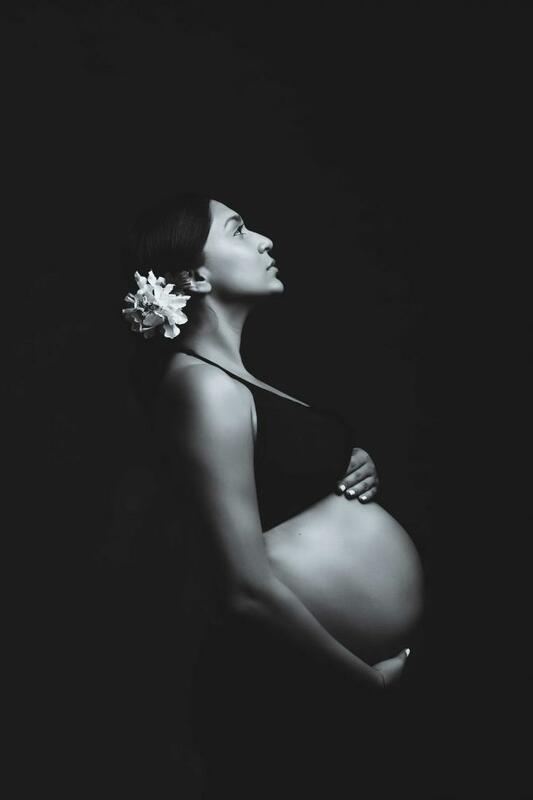 Also, in one of her photos, she striked a breathtaking pose with a baby bump in a splendid sari. 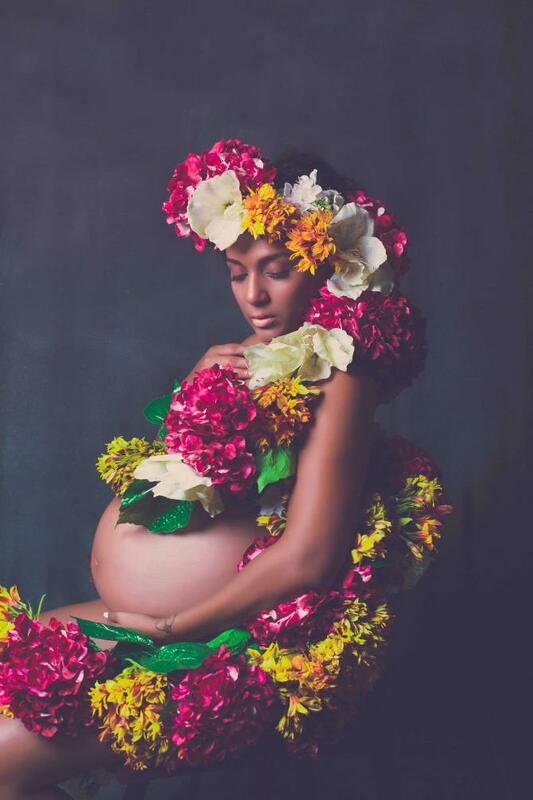 Blossoming Beauty Welcomes Her Baby In The Garden Of Her Life! Shveta has broken all concepts and ideas around pregnancy by coming out with an absolutely inspiring perspective for all women who are or will look forward to embrace motherhood. Just Like The Fragrance Of The Flowers, Shveta’s Life Is Filled With The Fragrance Of A New Life! We all agree that children are a gift from God and they fill the valley of our lives with their innocent and super cute qualities. In all her glory, this blessed actress welcomed the new life with all her love and affection. We wish the best of health to the newly born and the mother. The Baby Girl Is In Town! On 10 August 2016, Shveta gave birth to a baby girl. The touch of tenderness and the warmth of unconditional love is in the air and this fabulous photo clearly shows that the actress enjoyed all the attention she got during pregnancy. We are sure that Hermit left no stone unturned to pamper his partner. Basking In The Glory Of Her Motherhood! 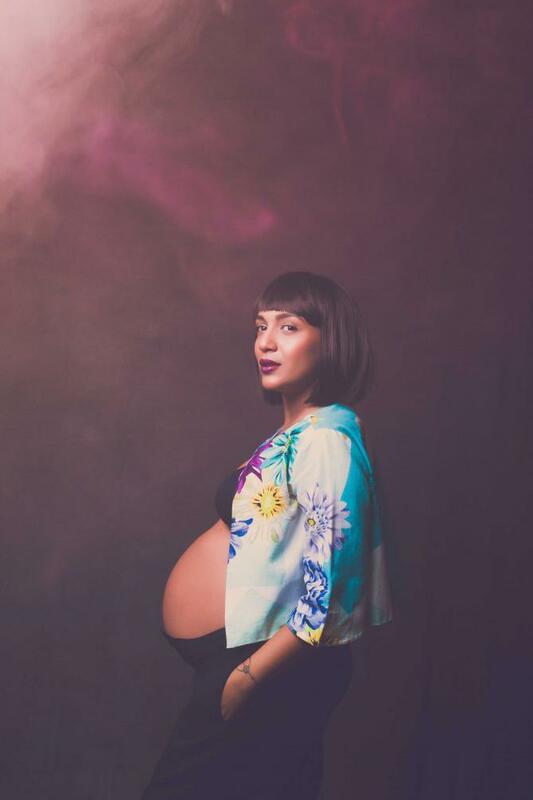 From donning a bikini while pregnant to walking the ramp now, Shveta Salve made it abundantly clear that she is reveling in the glory of her first pregnancy. She seems to be full of life and her motherhood seems to only accentuate that aspect of her. 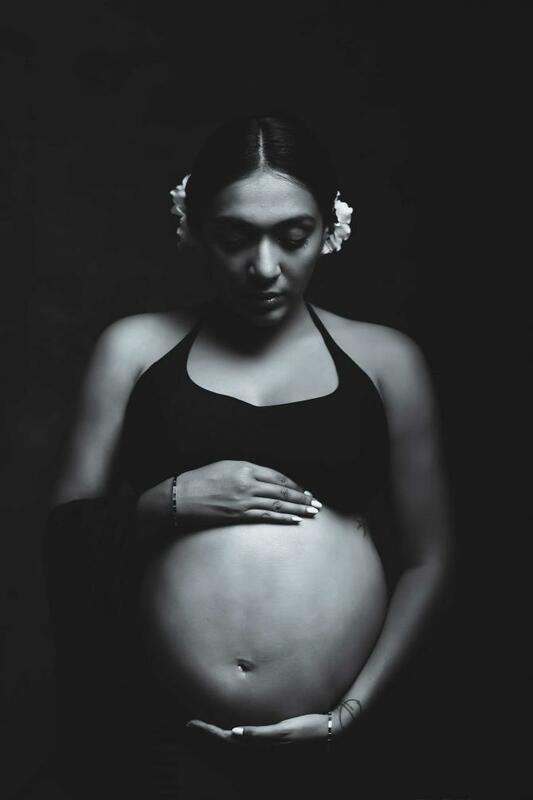 As stated by Monisha Ajgaonkar, the series of these photographs titled ‘Blooming’ encompasses the beauty, emotion and power of pregnancy. Motherhood must be a liberating experience and not inhibiting and this is what exactly she wanted to highlight while shooting Shveta. Each one of us is at least aware of what all emotions a woman undergoes when she is in the process of gestation and what is more important is the fact that not only the parents give birth to a child, in fact the child gives birth to the parents as well. Only when a child is born, the woman turns into a mother and man into father and this is such an endearing experience. We really appreciate the actor’s intrepidness and the concern she has for other women, which is why she has even dared to do something like this like no one else could. Unlike her, most of the actresses choose to act otherwise; in the light of consciousness they try to evade the media and the limelight during such times. Here she is, the actress who espouses the idea of going through this process in such a comfortable and courageous manner.